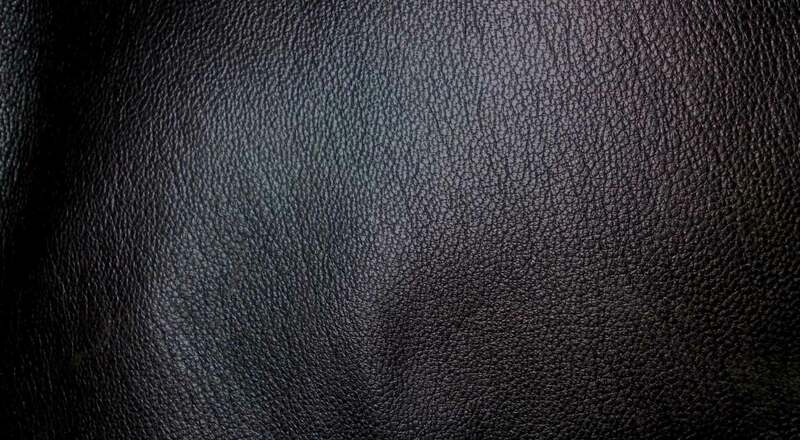 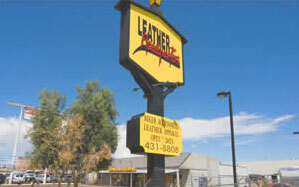 You’ll find the Leather Headquarters on Boulder Highway in Las Vegas, Nevada is the best place for men & women’s clothing made from leather & suede! 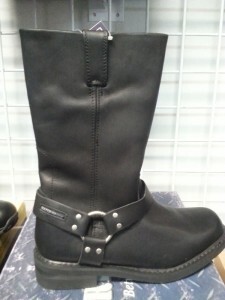 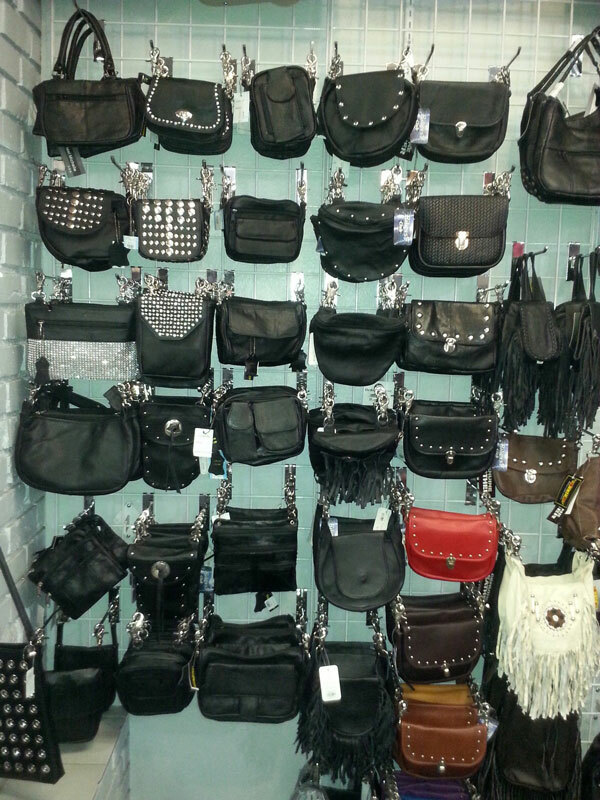 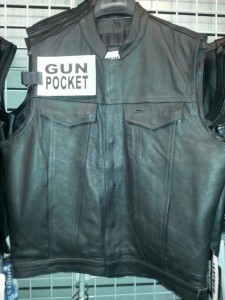 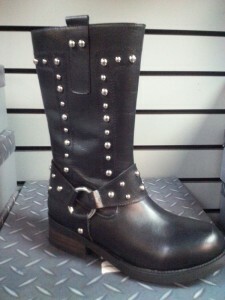 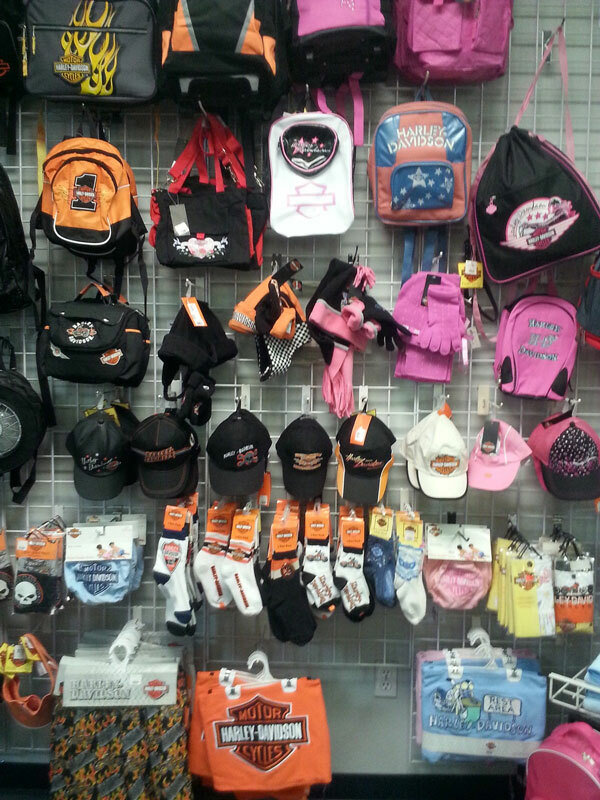 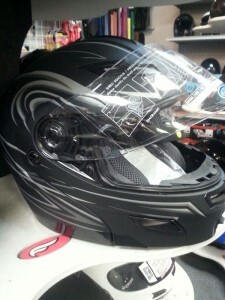 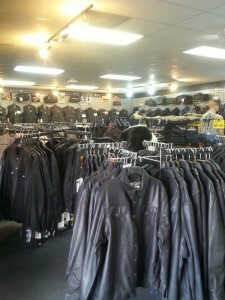 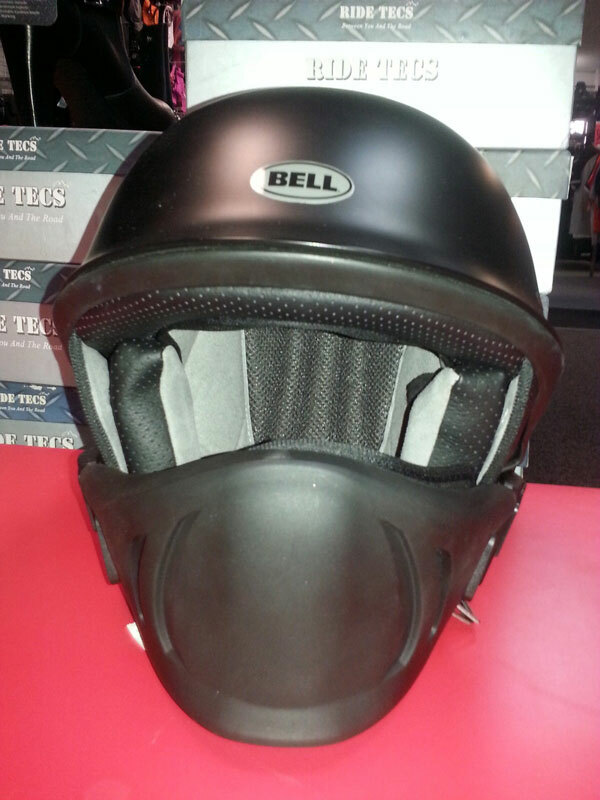 We also have a wide selection of leather accessories and motorcyclist apparel. 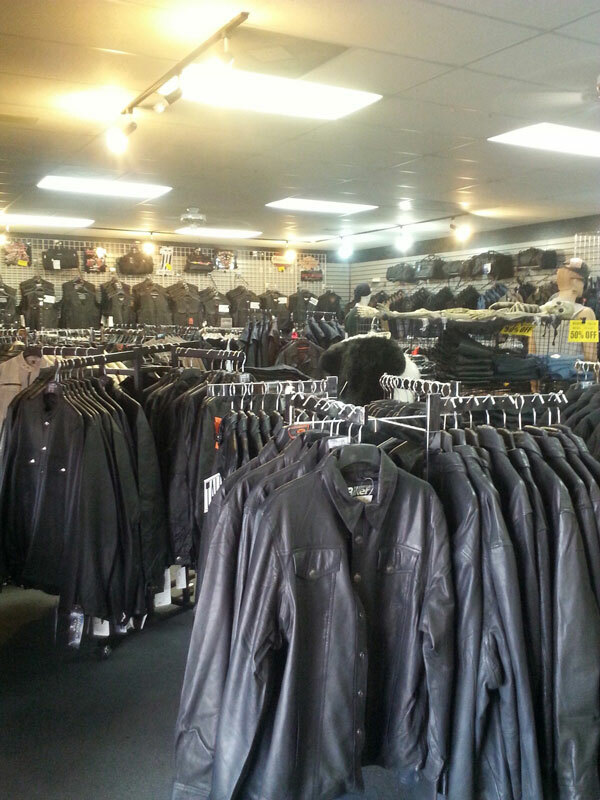 If you’re visiting Las Vegas or just riding through, you’ll want to stop in and have a look around. 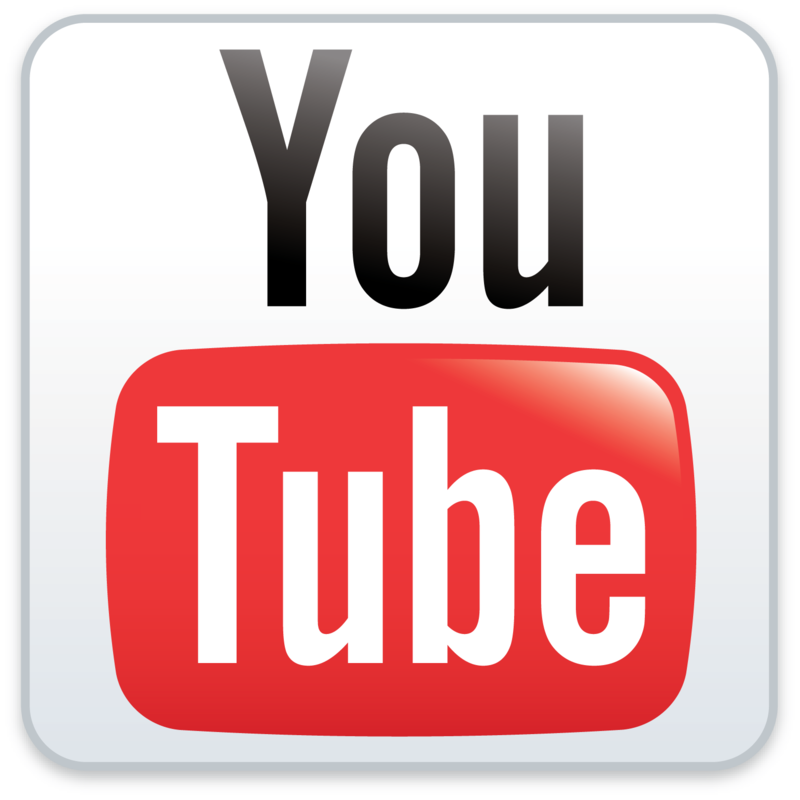 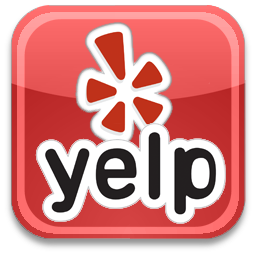 Our staff is quote “Awesome, Friendly and Helpful” We’re sure you’ll agree. 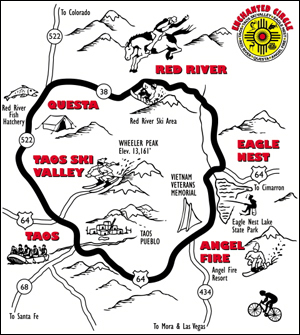 Also if you’re in the Taos area this upcoming Memorial weekend, stop by our huge mobile shop in Red River, New Mexico at the Memorial Day Motorcycle Rally. 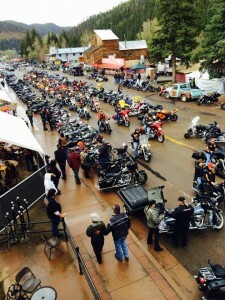 Get ready for the rumble as 20,000 bikers from all different backgrounds line Main Street for one crazy party. 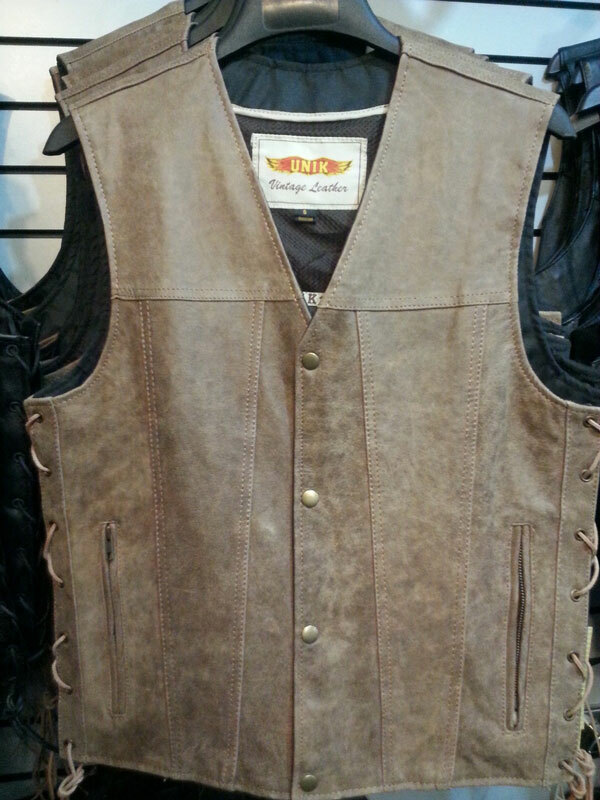 Stop in and ride out in style! 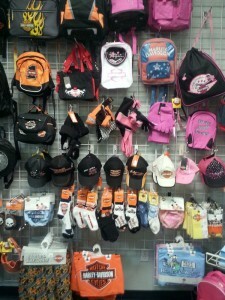 Check out some of our merchandise in these pictures. This entry was posted in News, Photos and tagged Boots, Chaps, Helmets, Las Vegas, Leather, Leather gear, Leather Headquarters, Leather Store, Memorial Day Weekend, Motorcycle, motorcycle gear, motorcycle helmets, Motorcycle Rally, motorcyclist gear, motorcyclists, Nevada, purses, Red River, Vests on May 12, 2015 by Leather Headquarters.